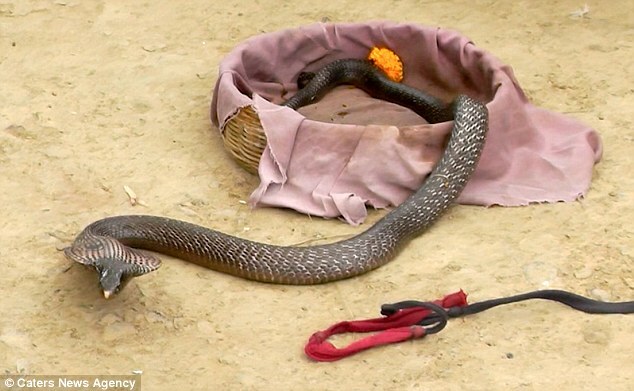 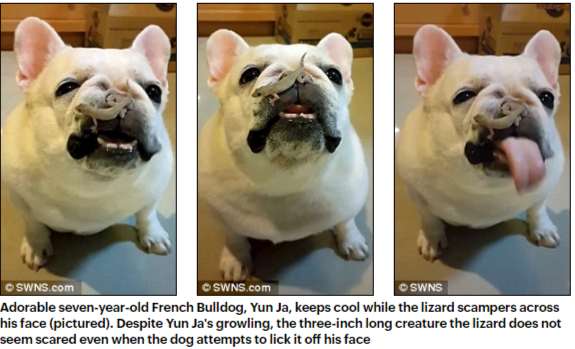 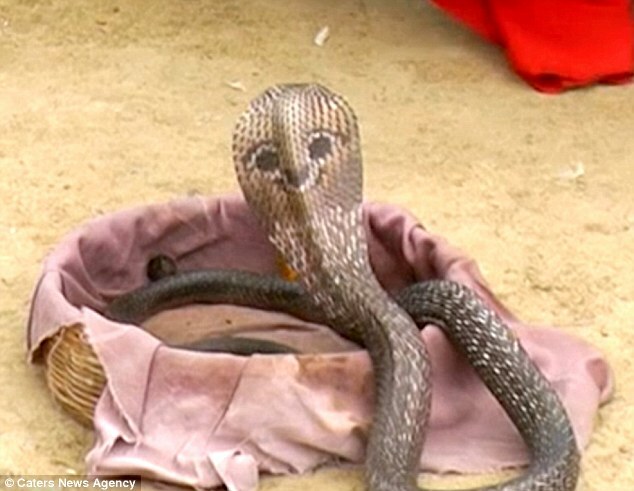 Snake with a face on its back is star of Indian village where children learn to charm cobras from the age of two. 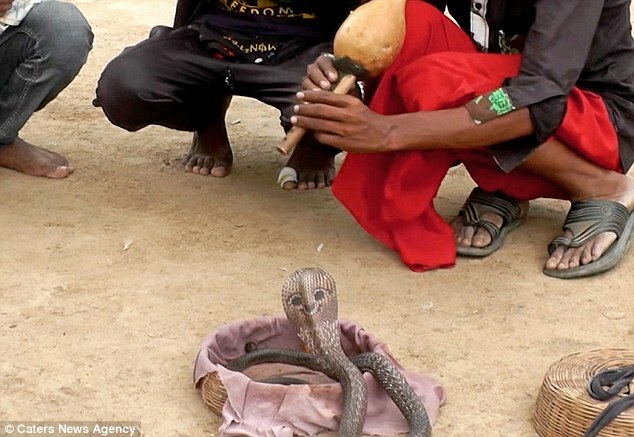 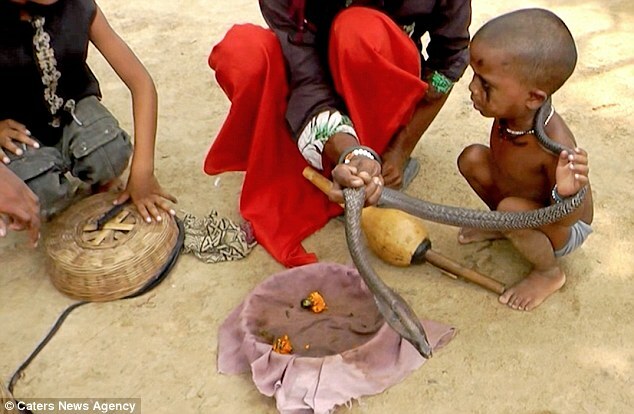 Indian snake charmer tribe teach children as young as two their trade. 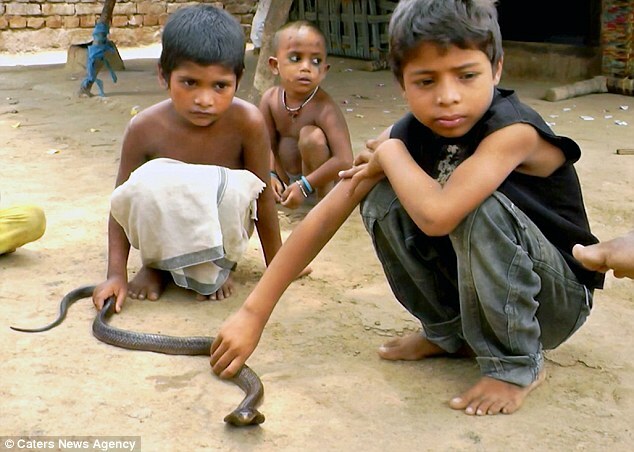 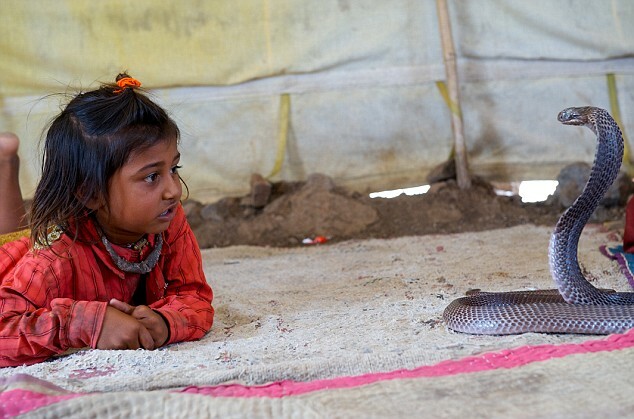 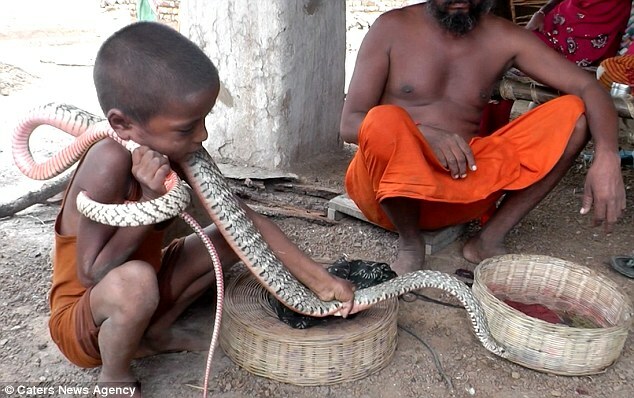 In the north Indian village of Gauriganj, handling snakes is quite literally child’s play. 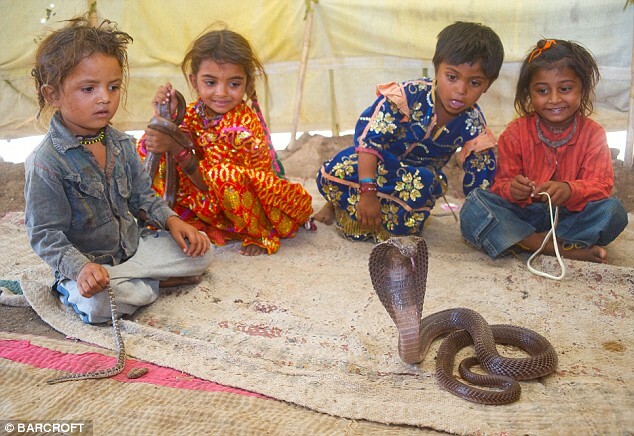 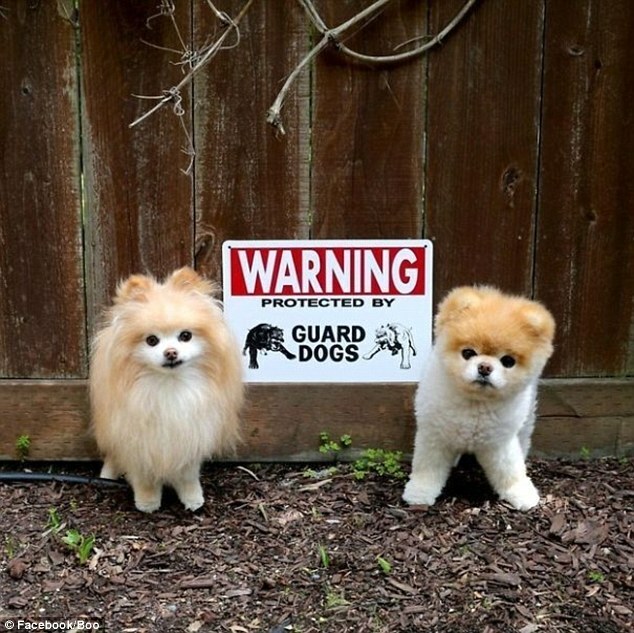 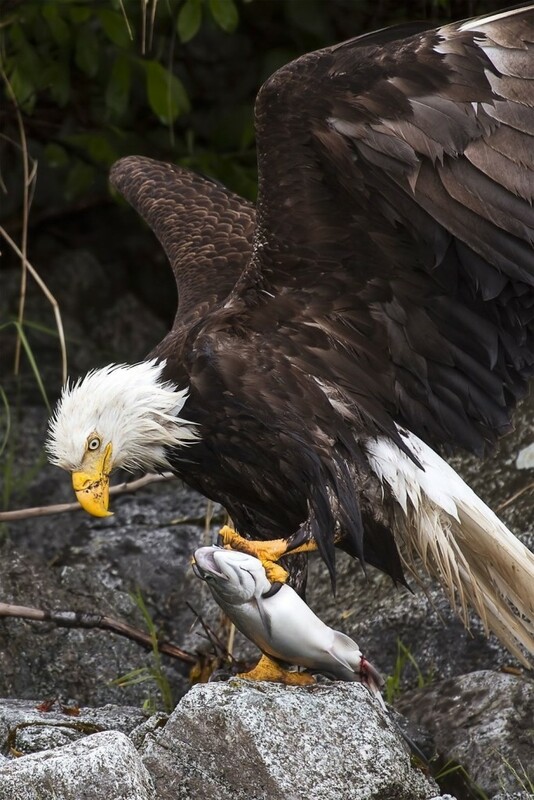 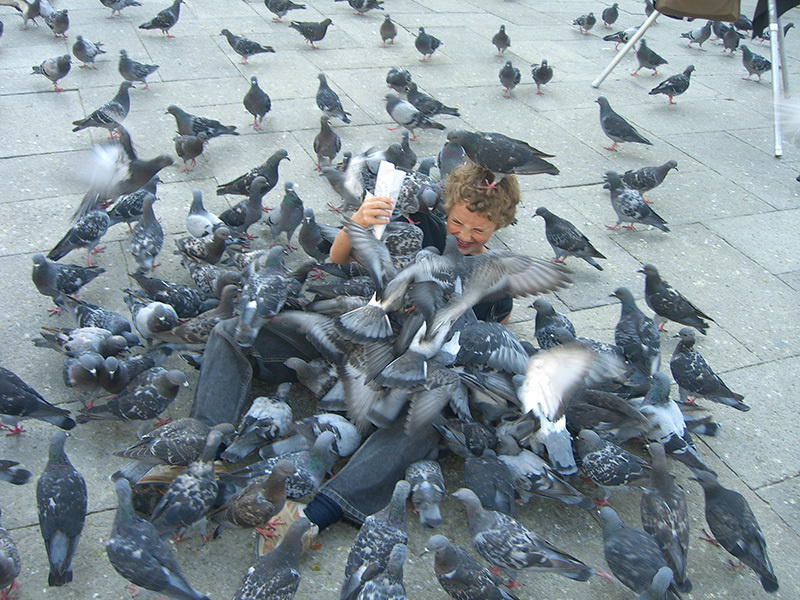 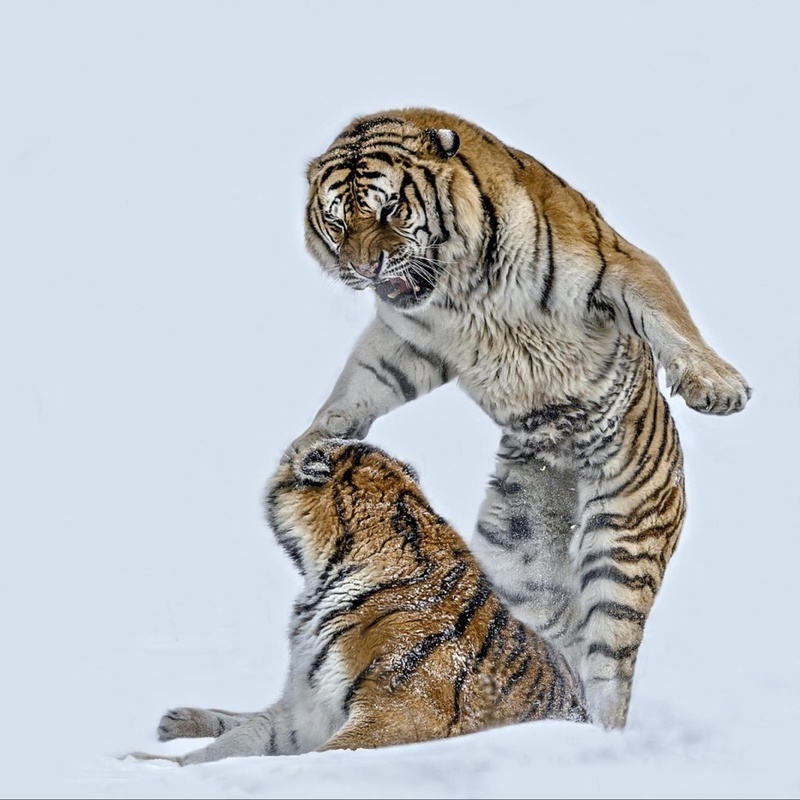 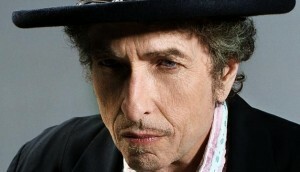 Every youngster is brought up in the company of venomous snakes so they can grow up to be ace snake charmers. 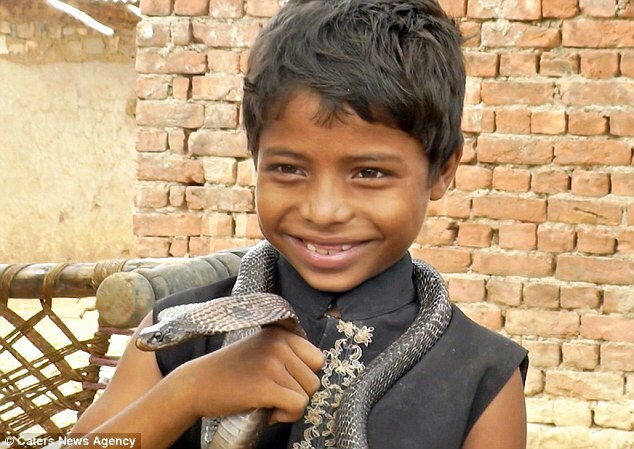 And one of the favourite snakes in the village seems to be happy to oblige, judging by the smiling face on the back of its head. 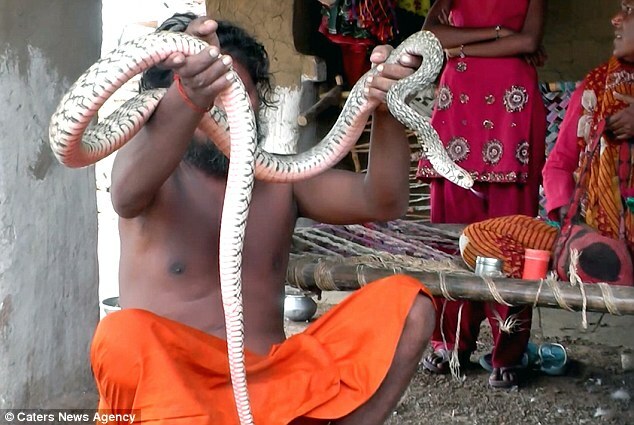 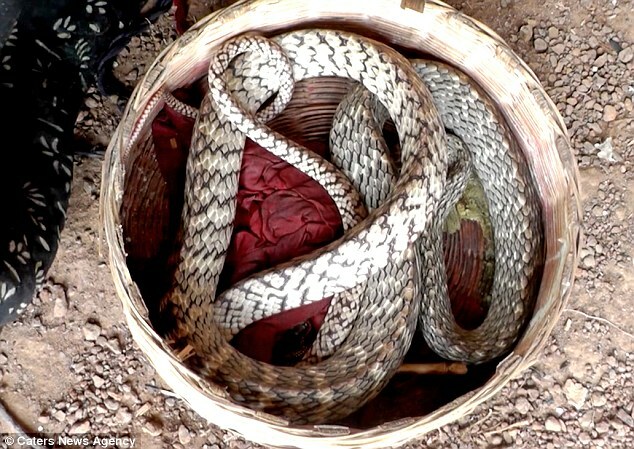 Having mastered the art himself, Uttam Nath, says the villagers see it as their duty to introduce the young members of their community to snakes as soon as possible.